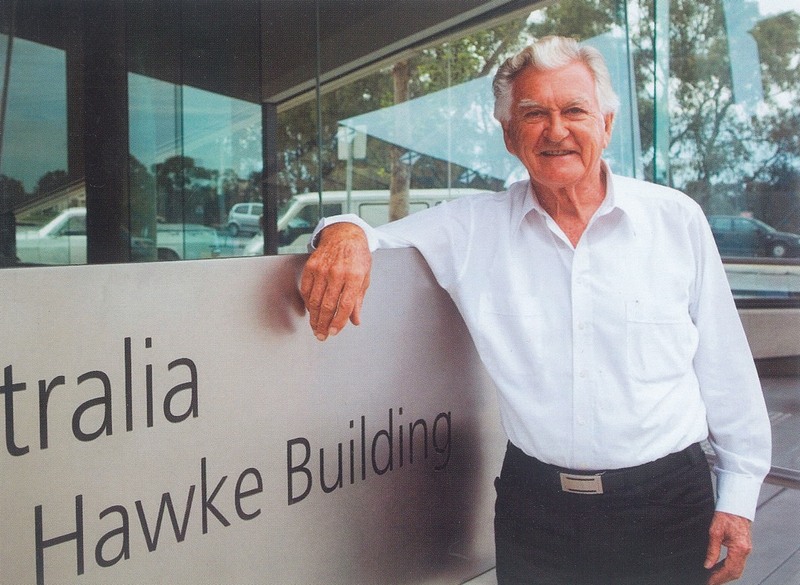 The Bob Hawke Collection was transferred to UniSA Library from the National Archives of Australia in 1997. The collection includes personal papers, speeches, photographs, realia including campaign material, and books and audio-visual materials. It is a unique collection of scholarly and research materials and memorabilia relating to Mr Hawke's life and career, including ACTU papers and other pre- and post-prime ministerial items. The material complements the collection of Commonwealth records which were created in Bob Hawke's official capacity as Prime Minister. These are held by the National Archives of Australia in Canberra. The collection is located in the Bob Hawke Prime Ministerial Library at City West campus.